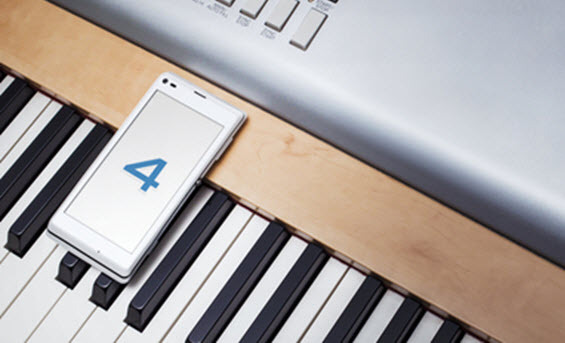 Grow your App Downloads at 4shared! 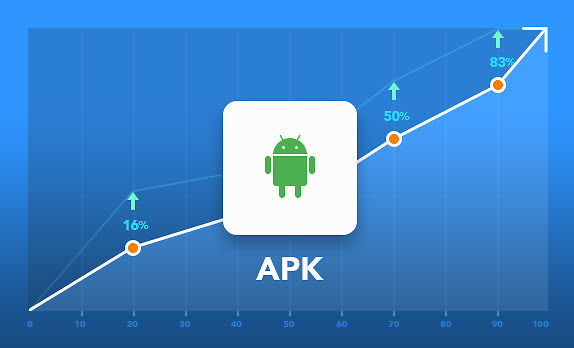 Reach billions of users across the world using the new 4shared web-feature for app developers! 1. Sign in to your web-account at 4shared. 3. Select 1 app category from the drop-down menu. 4. Add app description and tags. 5. Select & upload up to 3 app screenshots from your computer. Share the app link and get even more downloads! 1. Click an app file in your web-account. 2. Copy link to file from your web-browser & share with others. Stream local playlists directly in 4shared for iOS! 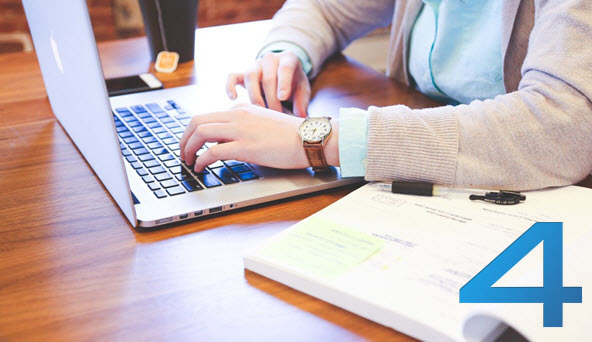 Discover Files at 4shared Easier! Latest upgrades in 4shared app for iOS! Awesome news! We’ve improved PDF preview options at the 4shared website! 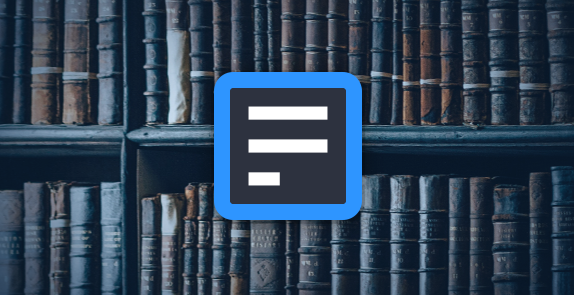 We’ve added a set of new preview options at 4shared.com for your most comfortable reading experience of books, documents and other PDFs. – Select grid or list view of PDF contents and much more. 1. Open a PDF file download page at 4shared.com. 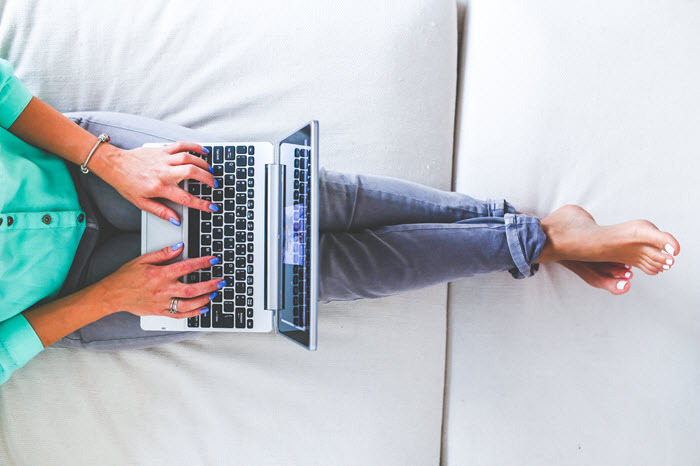 Try out the new functionality at the 4shared website now! 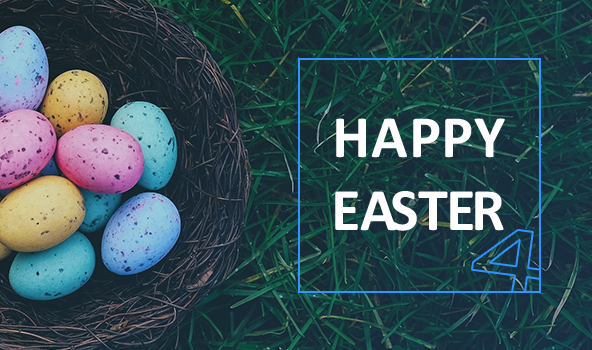 The 4shared team wishes you a Happy Easter! 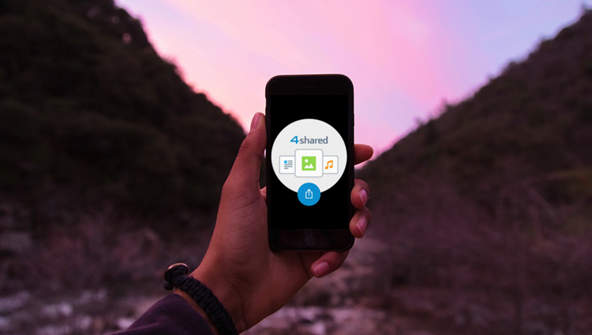 Unlock More 4shared Features on Your iOS Device! Just recently we’ve added brand-new features in 4shared for iOS! 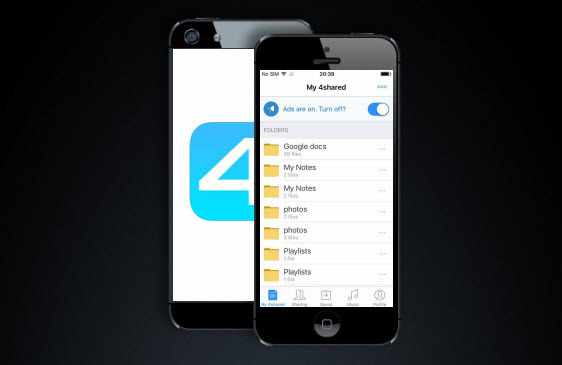 Stream 4shared files to AirPlay-enabled devices via 4shared for iOS! 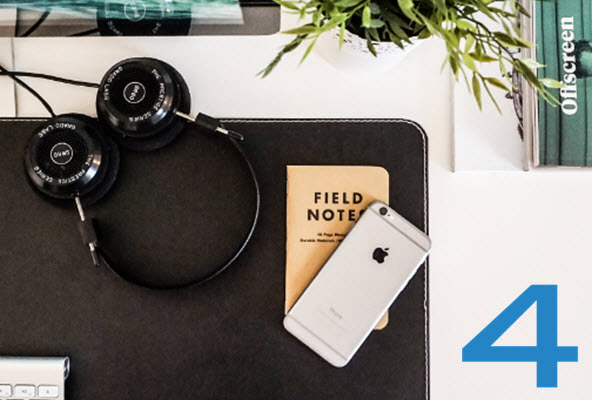 Meet the recently implemented feature in 4shared app for iOS – support of direct wireless streaming of music, videos, etc. 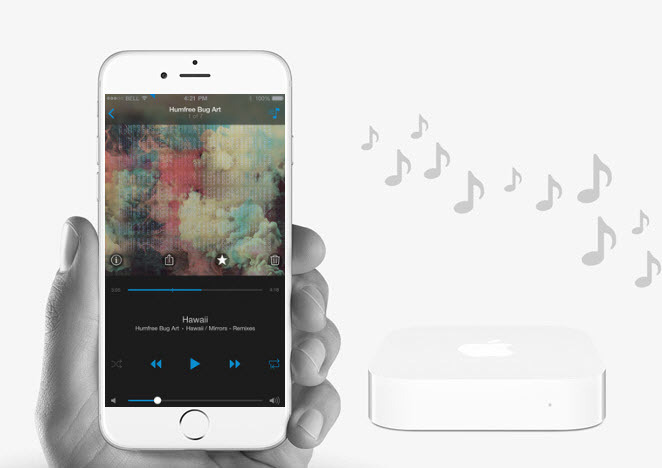 from your 4shared account to Apple TVs or other AirPlay devices.